Hi, great app, I was using it years ago, and now I’m using it again. 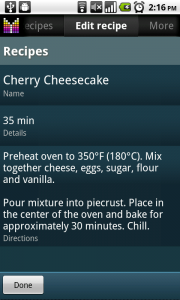 But now when I add ingredients to the recipe, the unit is always the same, it’s not taken the unit that I defined in the selection list, after change. Russell, I apologize for the inconvenience. 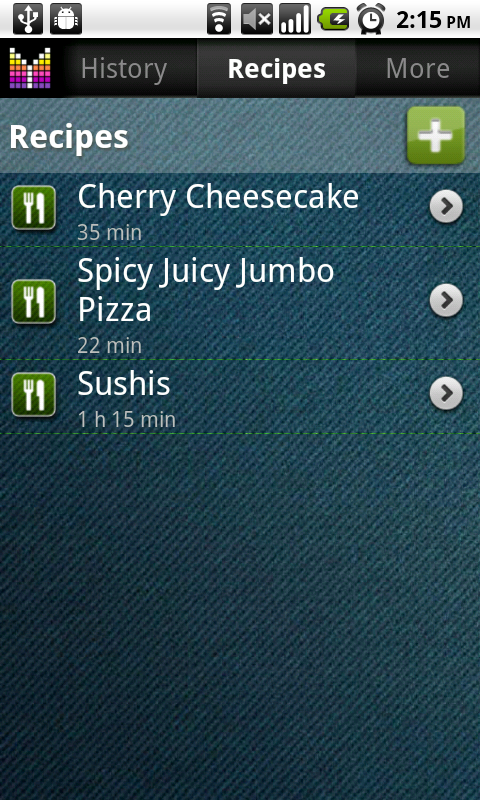 Recipes syncing is planned to be available in the next update. In the meantime you could transfer all your grocery data, including recipes, from one handset to another using Backup to Cloud feature. I just began using Mighty Grocer. There seems to be a limited number of characters I can enter under directions. Is that correct? The “ok” or “cancel” bar disappears and I am continually loosing my directions. Advice? Jennifer, The app does not have any limit for directions field. Most likely the problem has something to do with keyboard app installed on your phone. Could you try using stock Android keyboard? On the import recipe – even just the option of adding a URL so you could link to an online recipe would seem to be an easy first step? Tony, thanks for your suggestion. Sounds like a way to go. 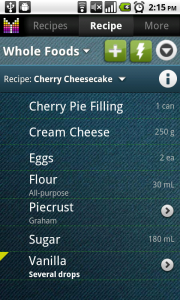 I just wonder if you can add recipes with a computer instead of doing it manually with the phone? I think it would be great if you could do that from the My Mighty Grocery site. Magnus, thanks for your question. Unfortunately editing recipes online is not available in Mighty Grocery. We plan to add this feature going forward. Thank you for your patience and understanding. My husband and I just bought this app to coordinate our meal planning and grocery shopping for a special “cleanse” diet we’re trying, and love it so much that we’re planning on using it even when we’re through…However, it seems sort of odd and mildly inconvenient that one can’t choose the normal types of measurements for recipes which are commonly used, such as cups, teaspoons, tablespoons, etc…Is that something you’d consider changing? It would be SO nice to be able to store and use meal recipes directly from the app for shopping *and* cooking Thanks so much! Shelley, thanks so much for your feedback. You can add measurement units under Menu > Settings > Units. 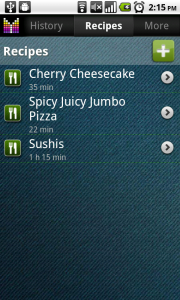 But unfortunately, measurements for recipes will not be compatible with Meal Planner. We plan to make things easier going forward. Thank you SO much for answering! … All fixed!!! This app is the most useful I’ve found, in any category! I’m still working on the Springpad sync/integration…The recipes seem not to go directly into notebooks, but are added as “notes” *inside* notebooks, making them a bit harder to find and less convenient to change over to checklists…But still in all, I think it’s great!!! What happened? That was 6/26/2011, that was going on 3years. Sorry about delay. Unfortunately, delivery date has changed. 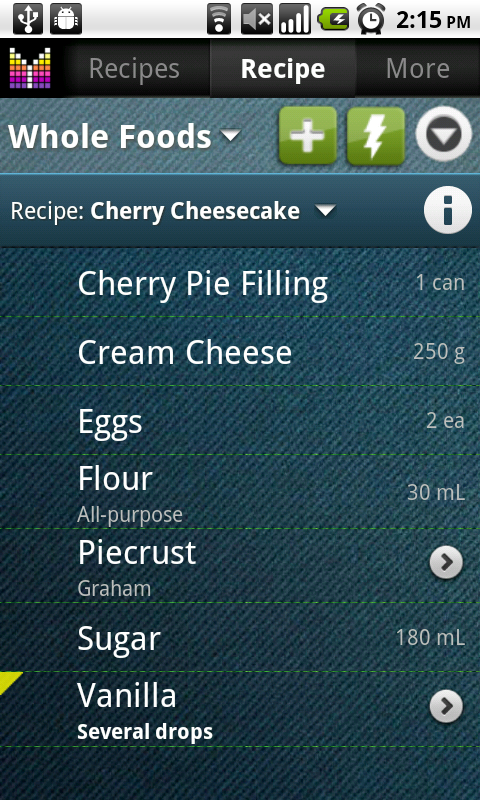 Importing recipes is still a planned feature for Mighty Grocery.